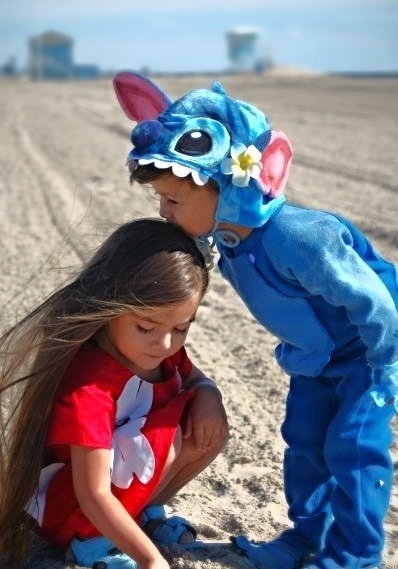 Lilo and Stitch, the animated feature film franchise and TV series released by Walt Disney, is one of the most beautiful and unusual yet invincible friendships.The genetically-engineered extraterrestrial entity and his charming, mischievous disposition grew on its audience as much as it did on Lilo. 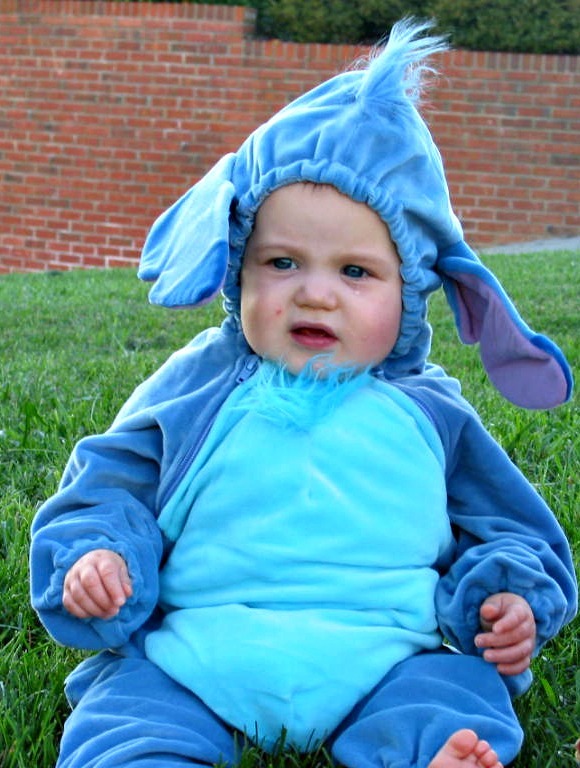 Having said that, Stitch also happens to be a rather enchanting looking little pet which makes for an extremely wonderful Halloween costume. 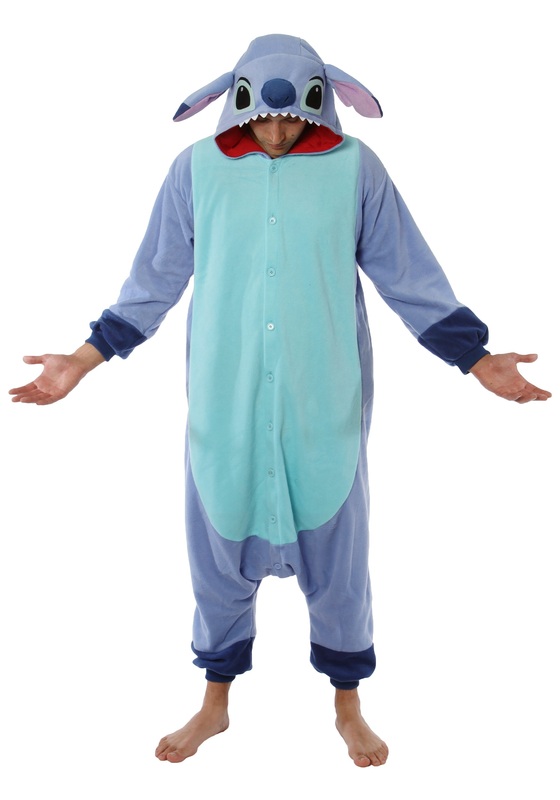 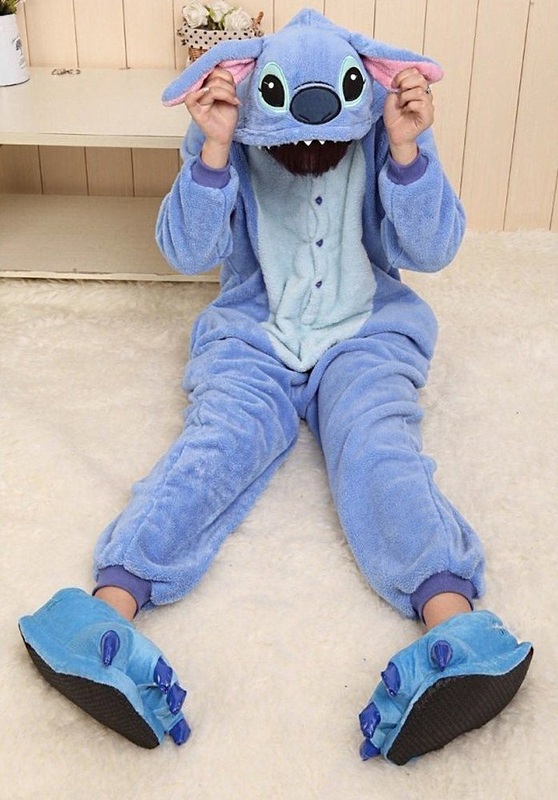 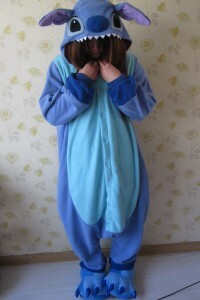 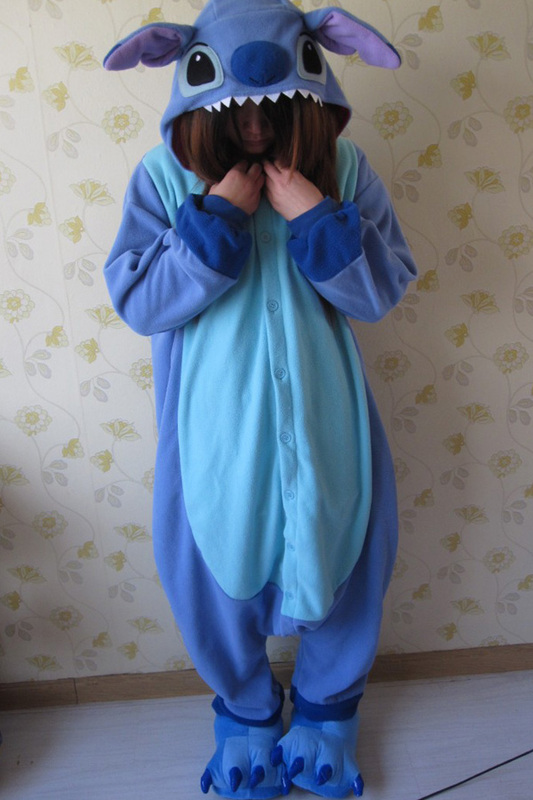 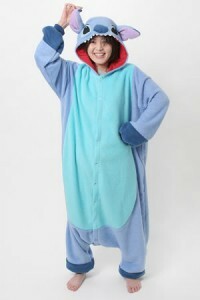 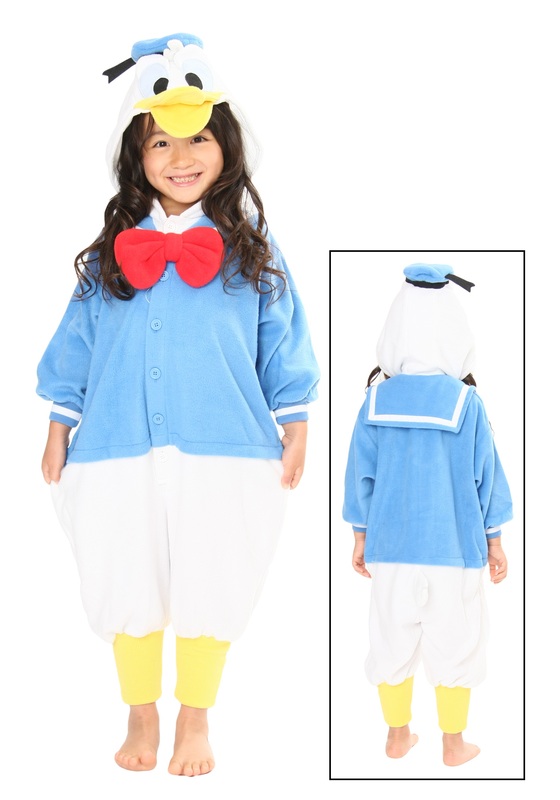 The hooded, blue-colored jumpsuits with webbed, fuzzy alien slip-ons, and droopy ears are a real delight to look at. 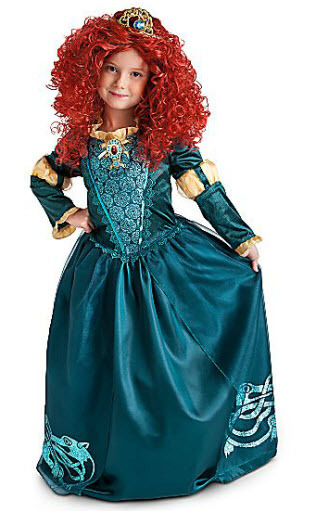 You can make it look all the more authentic by going as the pair itself, that is, Lilo and Stitch.